Renault will launch at the Paris Auto Show a 1.6 liter engine which will replace the classic 1.9 dCi of 130 hp. Renault has announced it will bring to the Paris Motor Show, which will take place this autumn, the long-awaited 1.6-liter diesel engine that will have the role to replace the 1.9 liter dCi capable to develop 130 hp. The 1.6-liter unit has the same maximum power as the engine which replaces. The new unit developed by Renault will be installed in first phase on the compact and medium range of the French manufacturer, Megane, Scenic and Laguna models being the first to receive the new 1.6 dCi. Later, Nissan will borrow on its range the new engine, which will be the engine for the Qashqai Facelift and the urban crossover Juke. 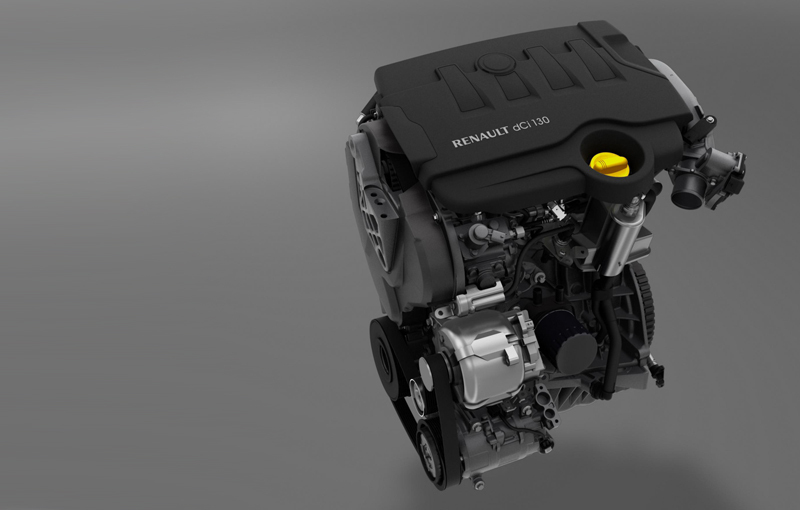 According to official data published by Renault, the new 1.6-liter dCi consumes 20% less fuel, low emissions are one of the main purposes of the Renault engineers during the engine development.